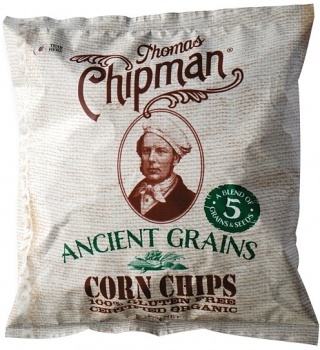 We are a distributor of Thomas Chipman products. 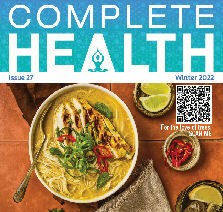 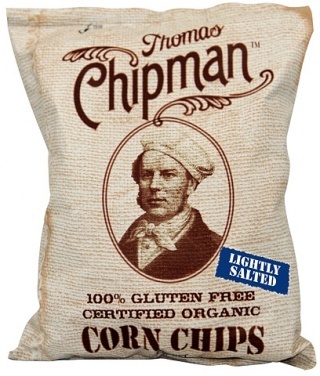 Australia’s only certified organic and gluten free range of potato chips and corn chips. 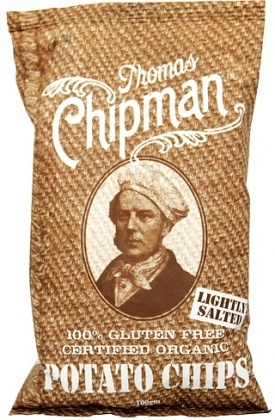 Australian owned and operated. 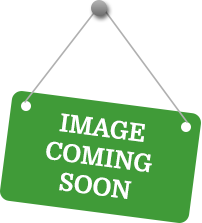 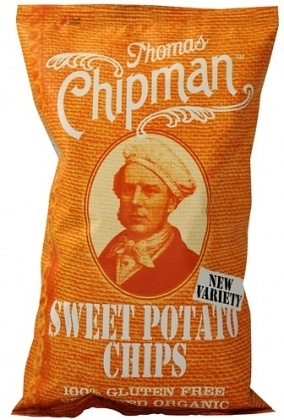 Click here to buy Thomas Chipman online.